Disclosure: This post is offering a free giveaway of Liz Ward’s latest book, Expect the Best. I was not compensated for my time and all reviews are my own! Welcome back to another round of nutrition news! In case you missed it, we’ve got a few in this arsenal already with Steph’s plant powered post, Angela’s POCS interview and a resource page (still in progress) with great links to Sara’s fertility fueling recipes too! I think it’s time we chat a little further about the journey to motherhood and just how important it is to nourish your body right. 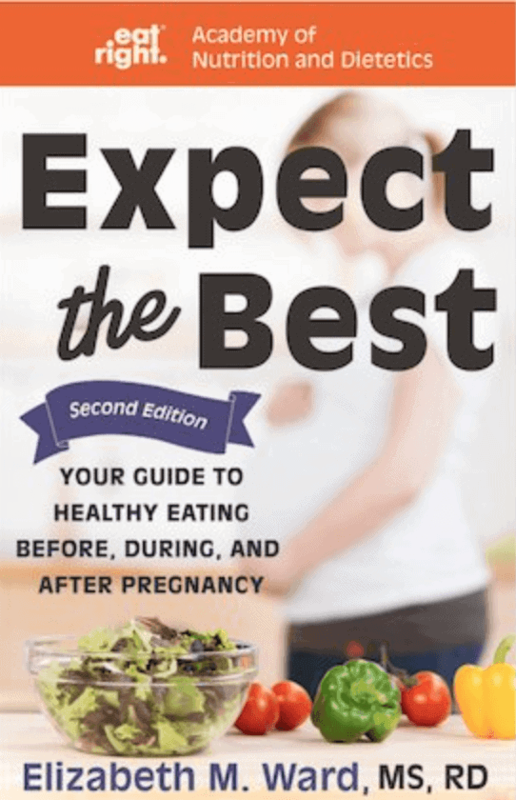 Elizabeth Ward, fellow RDN, wrote a wonderful book titled, “Expect the Best”, a few years back. Since we know times change and research is constantly evolving, she set out a year ago to update her great book and recently released the second edition. As a fertility nutrition sponge, I’m always interested in reading whatever I can on this topic. So, when I saw her book was coming out, you can bet I preordered that baby as quick as I could! 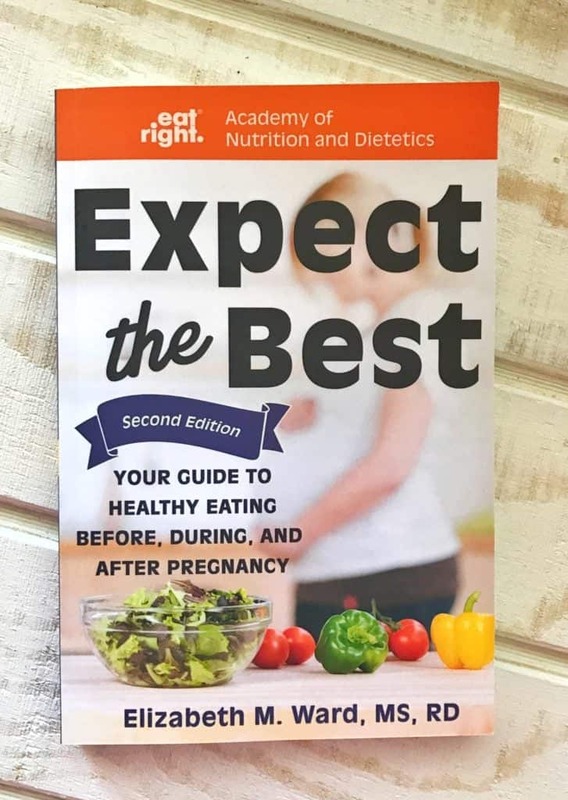 Liz’s book is a great one stop shop to receive a wealth of information on how to best nourish your body during conception, pregnancy and postpartum. Liz does an excellent job of tying in the latest research to show just how important it is to eat a balanced meal plan. And the best part, it’s all broken down in a great fashion by each step of your journey! For instance, she begins by discussing the importance of those nutrients (calcium, potassium, vitamin D) that we’re found by the Dietary Guidelines for Americans (DGA) we’re not meeting enough of. That’s a huge problem and from the research I conducted for the book coming out this summer on fertility, it’s definitely something those #TTC need to pay attention too. 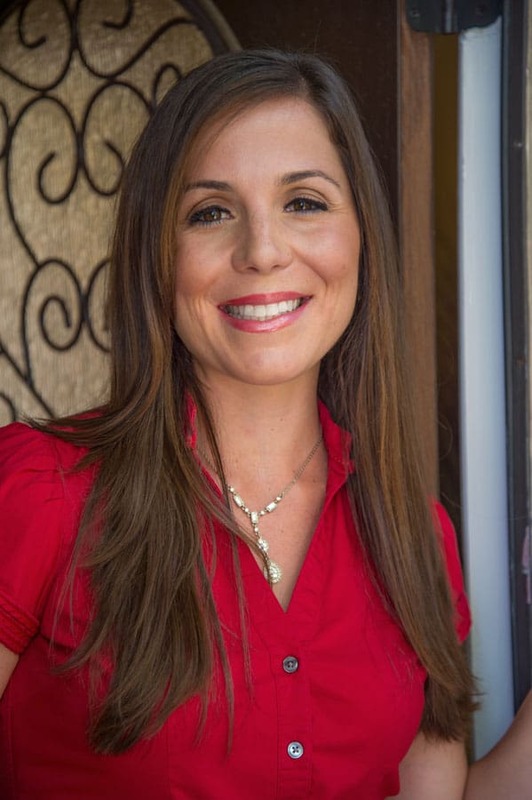 She goes on to discuss the importance of nutrition at each stage of your trimesters while highlighting the various stages of pregnancy weight gain. Truly, I loved page 139! I think it’s fascinating to see the distribution of how your body develops to welcome a new life. Finally, Liz concludes with a collection of family friendly recipes, meaning whether this is your first, second or third, you’re bound to be able to feed your family with these gems! Head on over to Instagram to enter by April 8th! Here’s to a wonderful journey to baby filled with fruits, vegetables and solid nutrition!